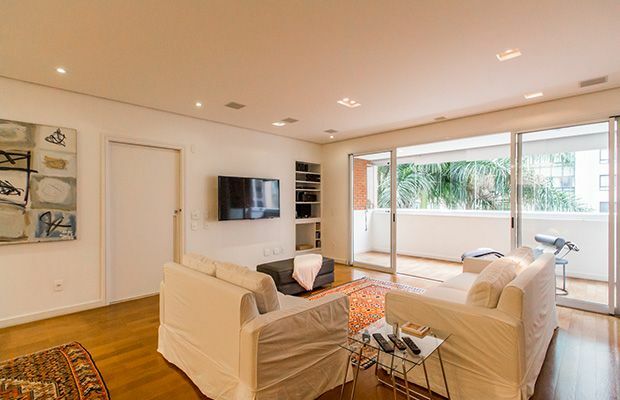 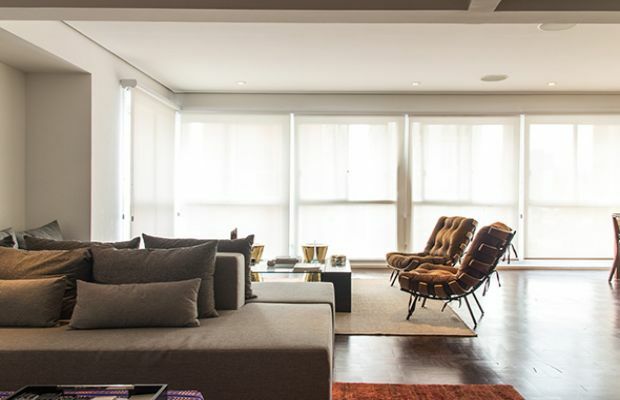 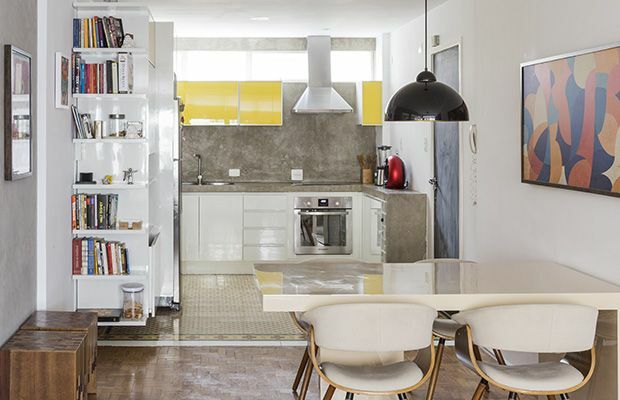 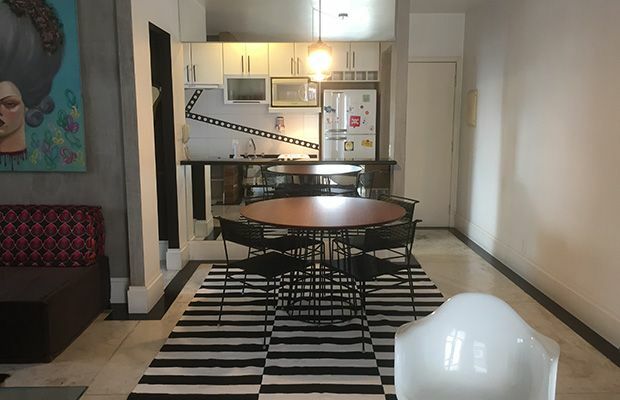 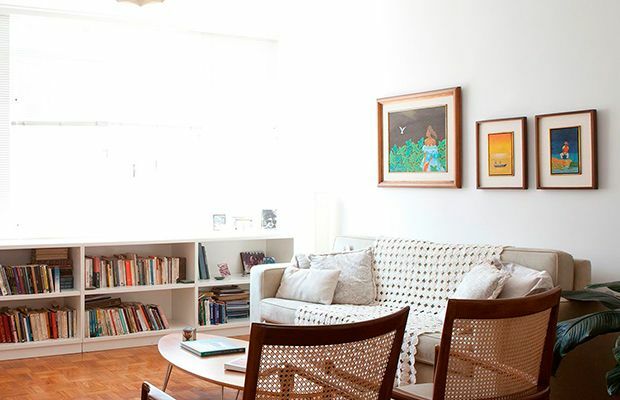 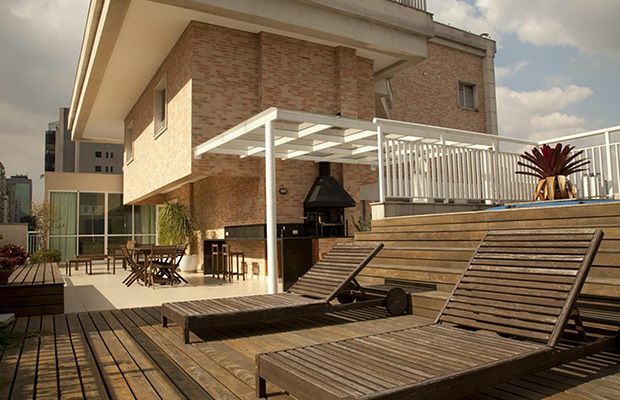 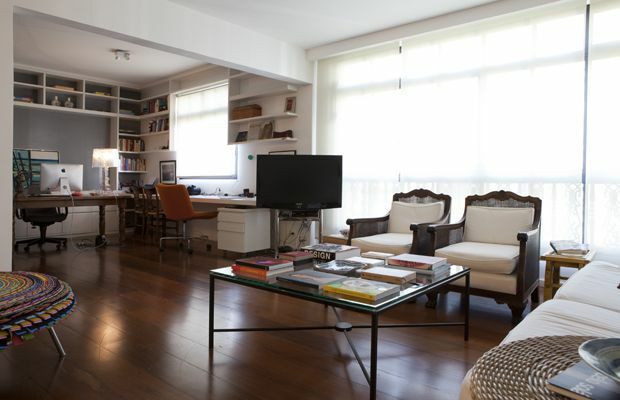 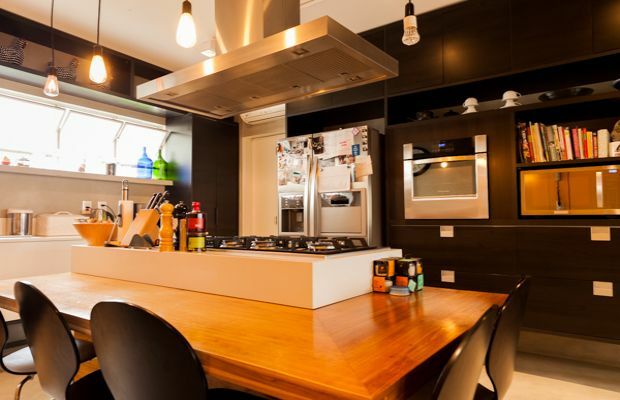 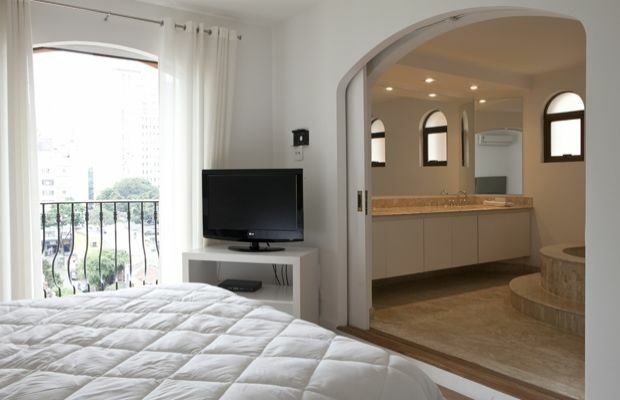 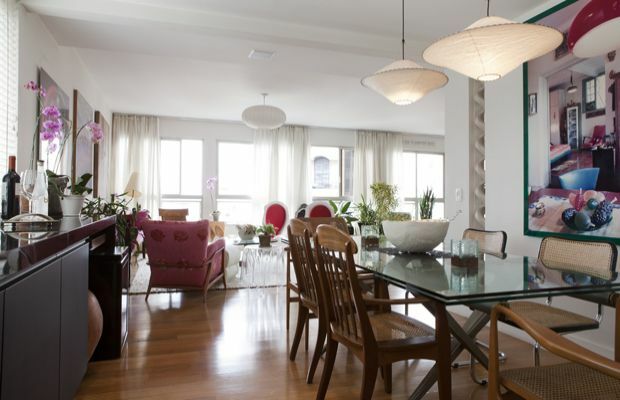 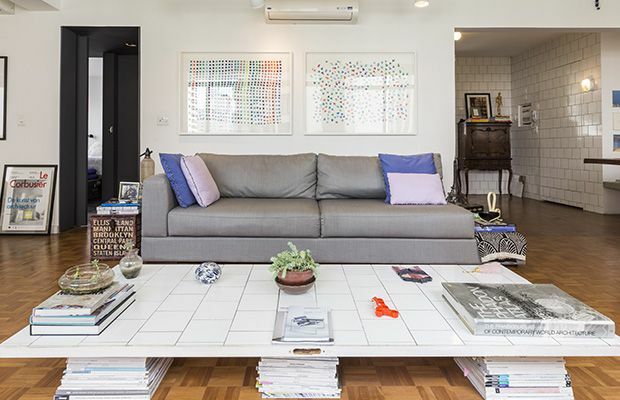 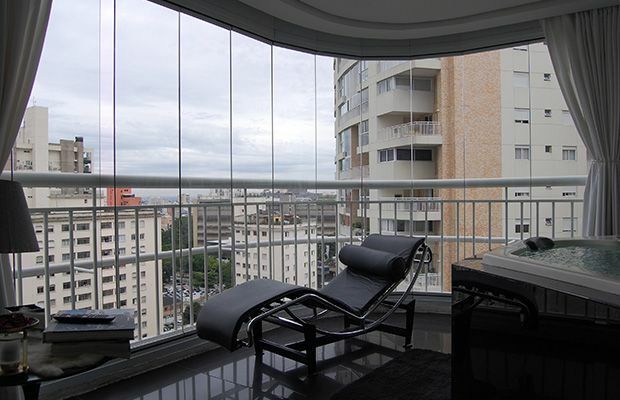 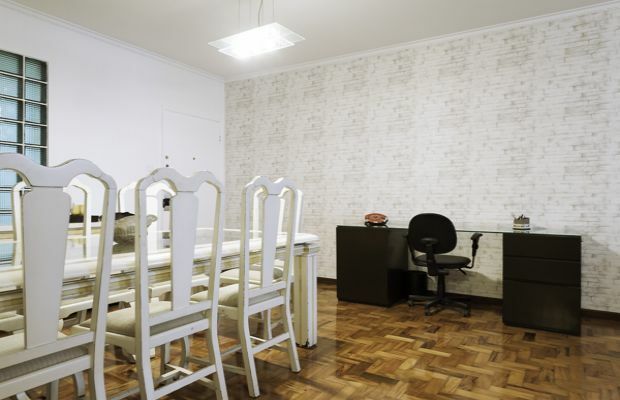 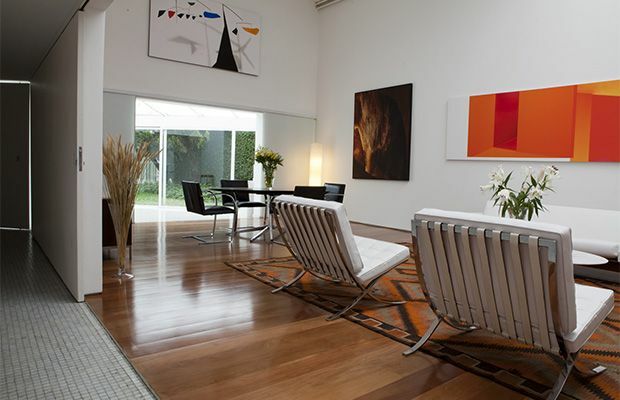 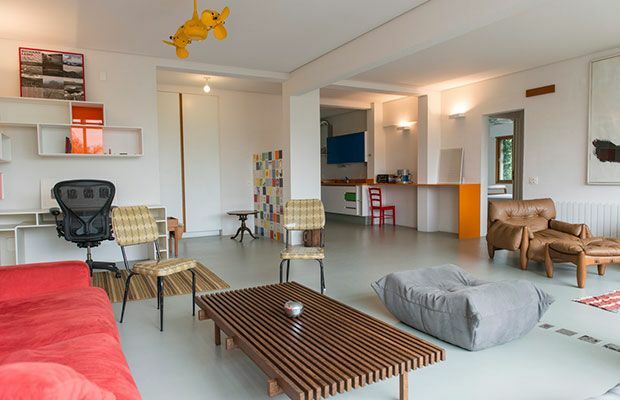 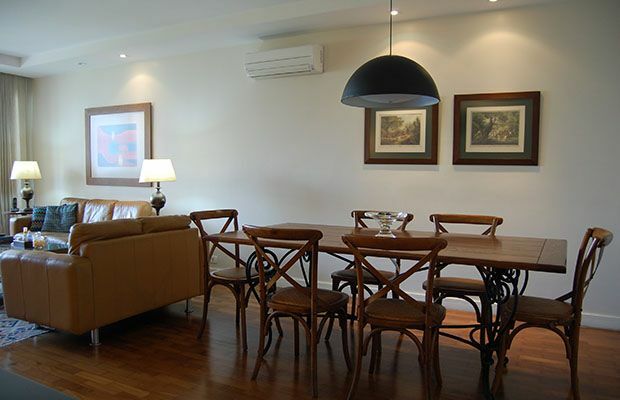 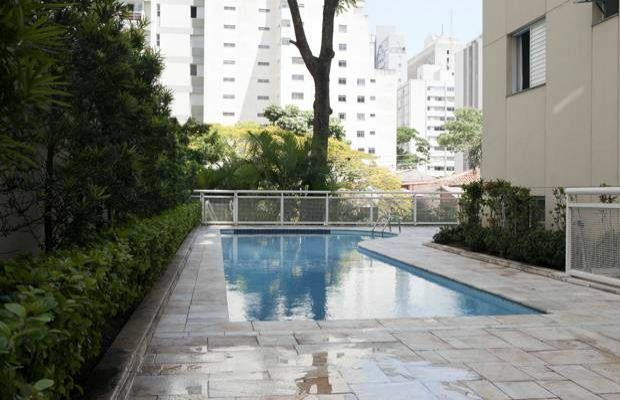 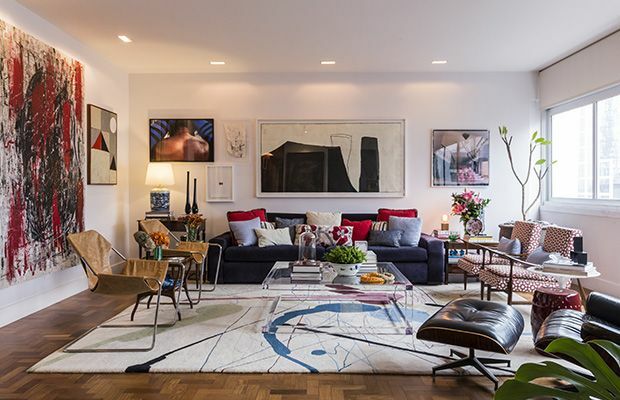 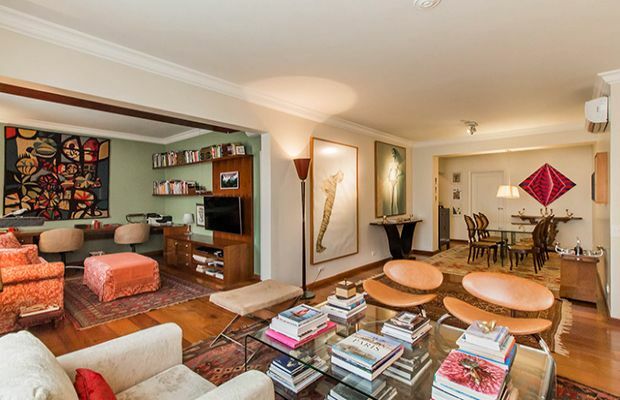 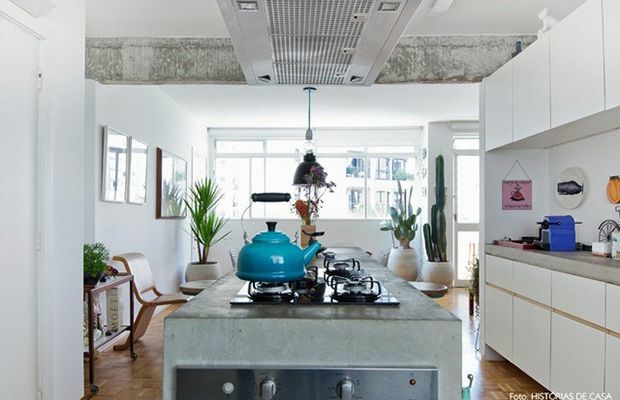 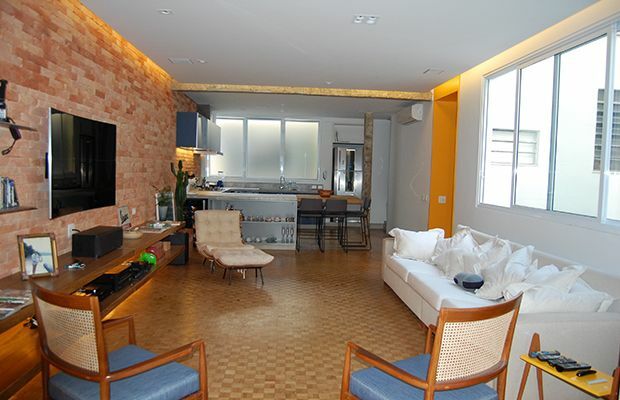 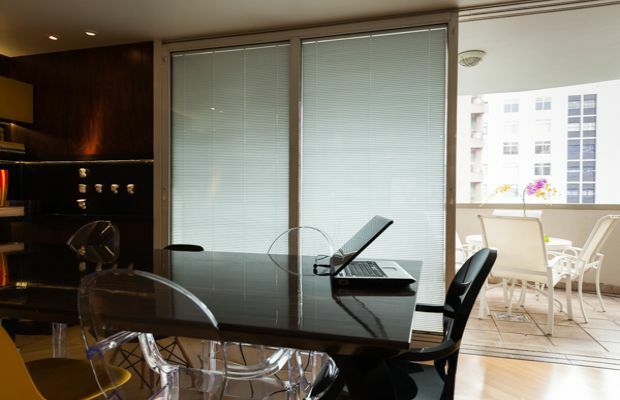 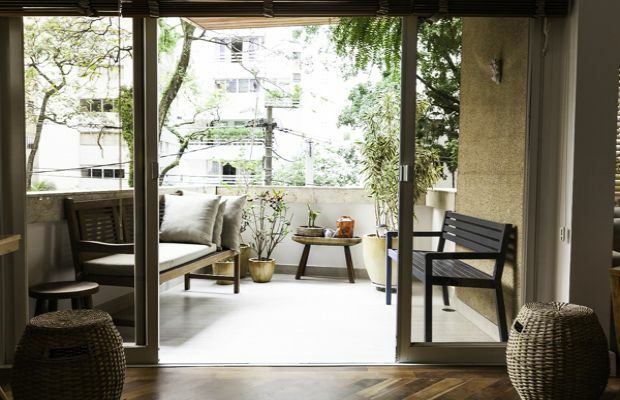 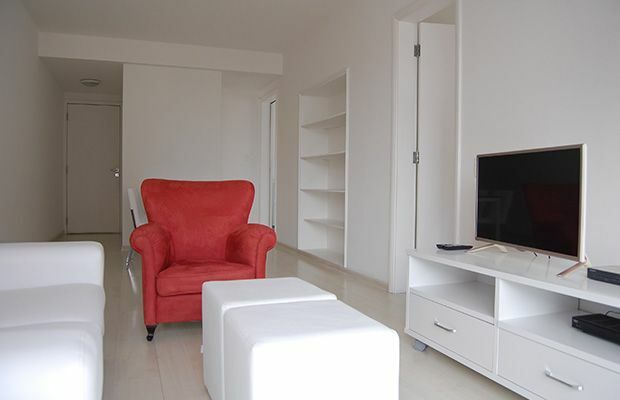 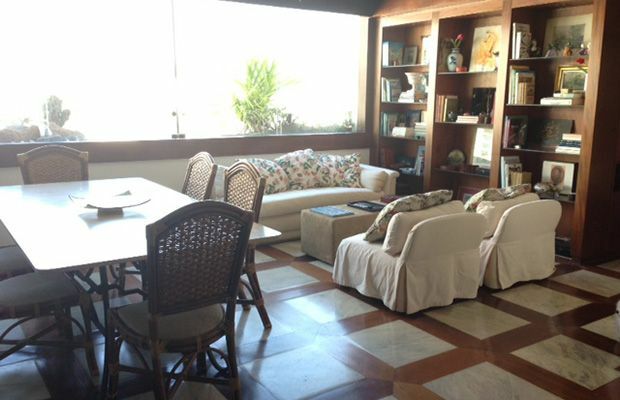 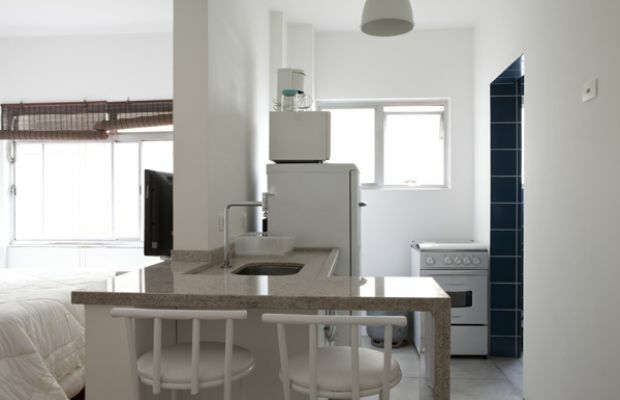 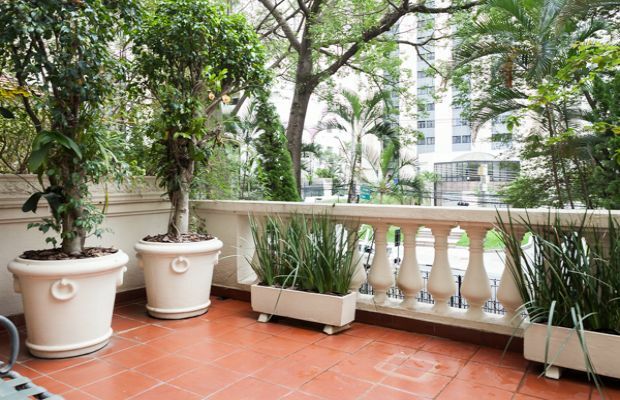 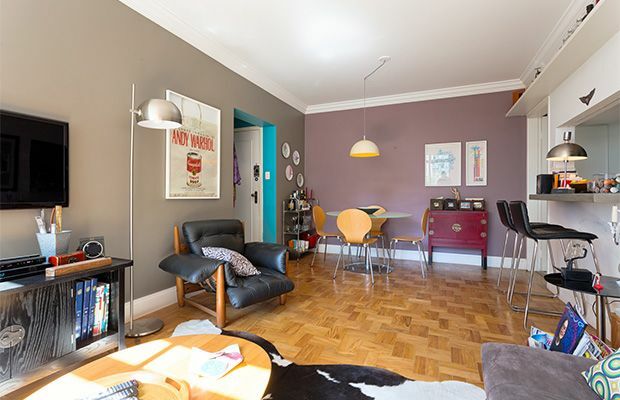 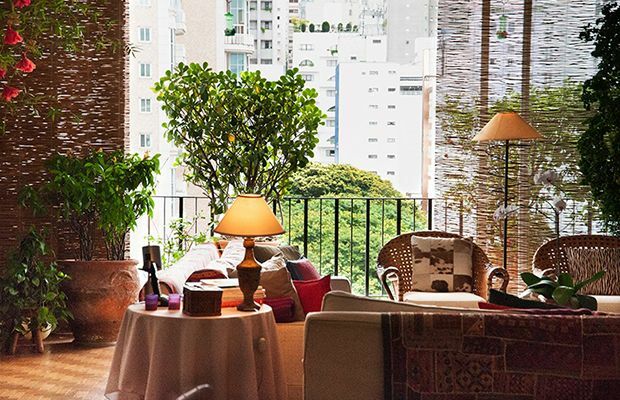 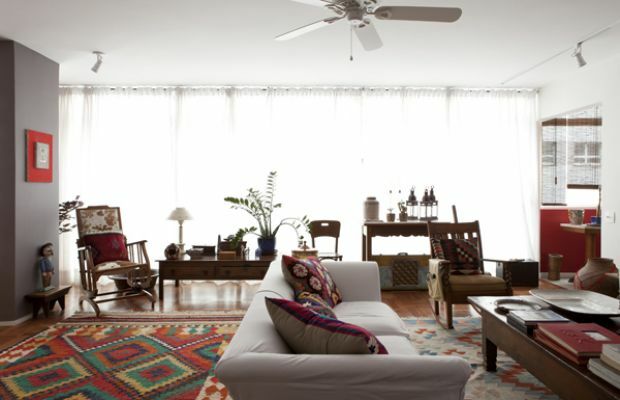 Super comfortable and stunning at the same time this colourful apartment is the epitome of luxury living in Sao Paulo. 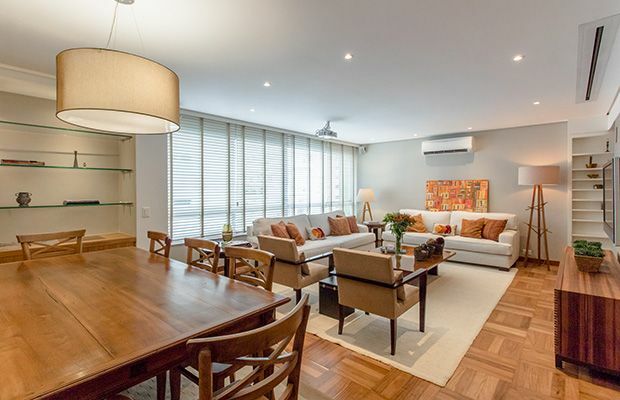 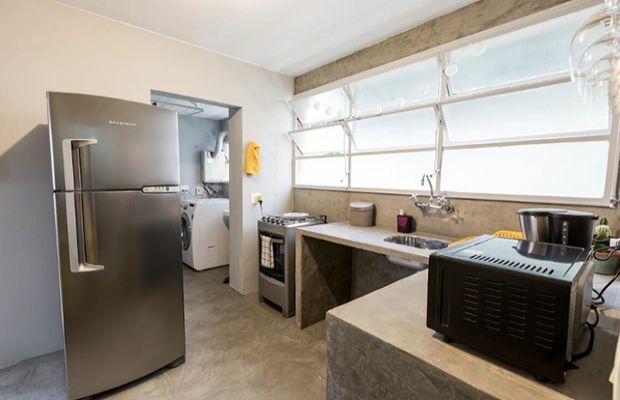 Two elegant Queen bedrooms, each with their own bathroom, a gigantic and beautifully decorated living area and a dining room with a table that seats 8, as well as a more-than-you-could-wish-for kitchen makes this home almost impossible to refuse. 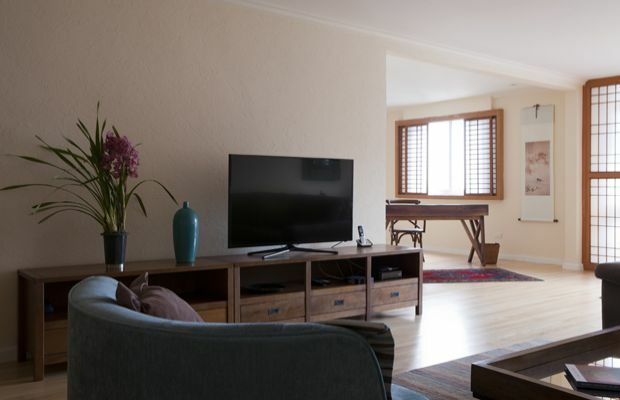 You will feel immediately happy as you enter this gorgeous property and are guaranteed to be captivated by your surroundings a little more each and every day. 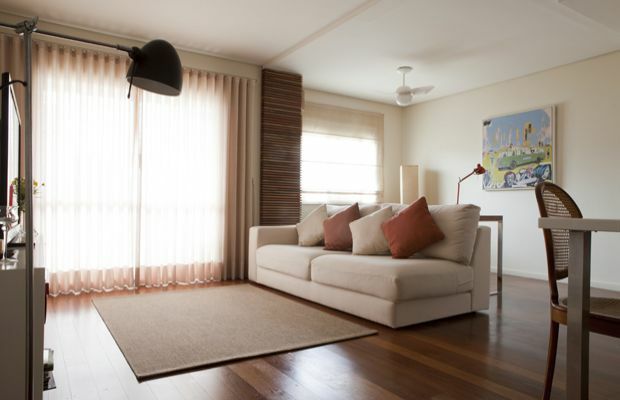 "House was lovely and we had a great time!"